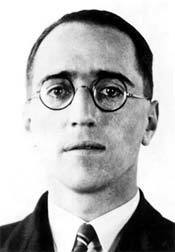 Alan Dower Blumlein born in London, England invented stereophonic sound recording and transmission in 1931. Before Blumleins invention audio was captured in mono for cinema movies and the emerging television industry. While at the cinema with his wife one evening in 1931, Blumlein noticed that rather than the actor's voice following him or her as they moved across the picture, the vocal track stayed anchored to the single mono speaker reproducing the audio, which gave unsatisfactory and disorienting results. Blumlein wanted to find a way to make the sound follow the actor across the screen. 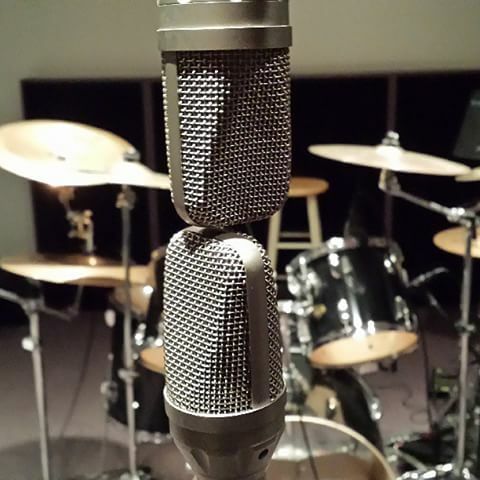 Blumlein Pair is still used. His earliest notes on the subject are dated 25 September 1931, and his patent had the title "Improvements in and relating to Sound-transmission, Sound-recording and Sound-reproducing Systems". The application was dated 14 December 1931, and was accepted on 14 June 1933 as UK patent number 394,325. He called his technique Binaural Sound. The use of a coincident pair of velocity microphones with their axes at right angles to each other, which is still known as a "Blumlein Pair". Recording two channels in the single groove of a record using the two groove walls at right angles to each other and 45 degrees to the vertical. Blumlein's binaural experiments began in early 1933, and the first stereo discs were cut later the same year. His system for cinematic use was completed by 1935. Blumlein made short test films ( "Trains At Hayes Station", which lasts 5 minutes 11 seconds, and, "The Walking & Talking Film"), his original intent of having the sound follow the actor was fully realised. EMI and Alan Blumlein were part of the team that developed and tested the circuitry of the H2S air-ground radar system throughout the spring and early summer of 1942. It was during this series of tests on 7 June 1942, that the Halifax bomber carrying the only prototype H2S system crashed at Welsh Bicknor. Alan Blumlein and two colleagues from EMI, along with eight others were killed.